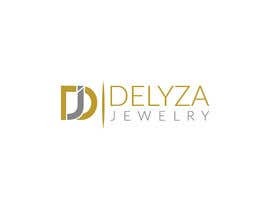 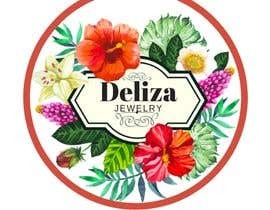 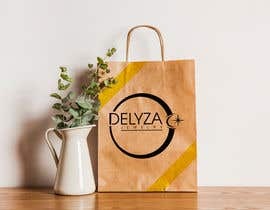 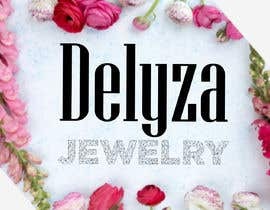 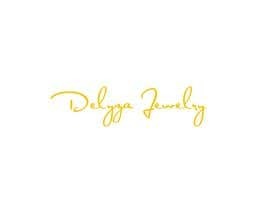 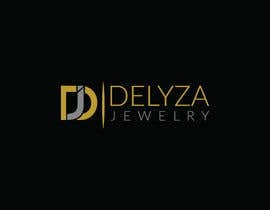 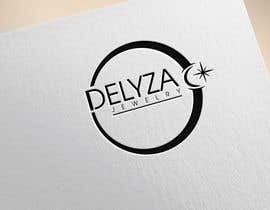 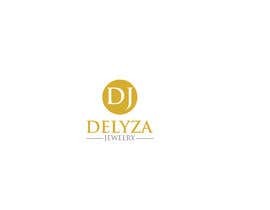 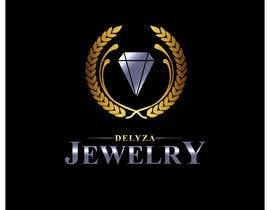 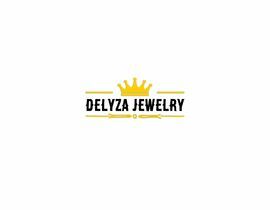 The name of the company is Delyza Jewelry. 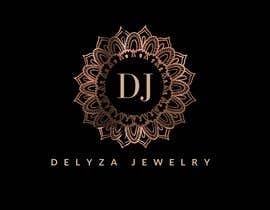 The jewelry wire and beaded! 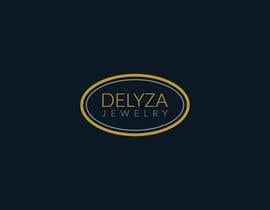 The customer of the Jewelry would be female 40 plus. 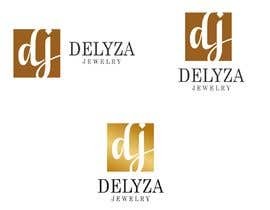 Please see my entries no #66 #67 #68 Thanks . 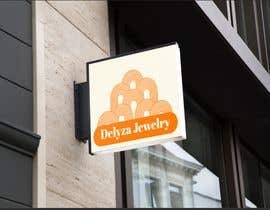 Entry # 29 There are some differences It is my creation.